For instructions on how to fold your Flyer from The Duck, or just because you really like a bit of origami, please watch the clip below. Happy Swimming! If you’d like to book tickets for our play, ‘The Duck’ then check out upcoming dates and venues here. We look forward to seeing you there! To print your own flyer and benefit from all the lines being in the right places, then feel free to use this picture for TheatreFest Barnstaple, or the generic one below it. Happy Folding! 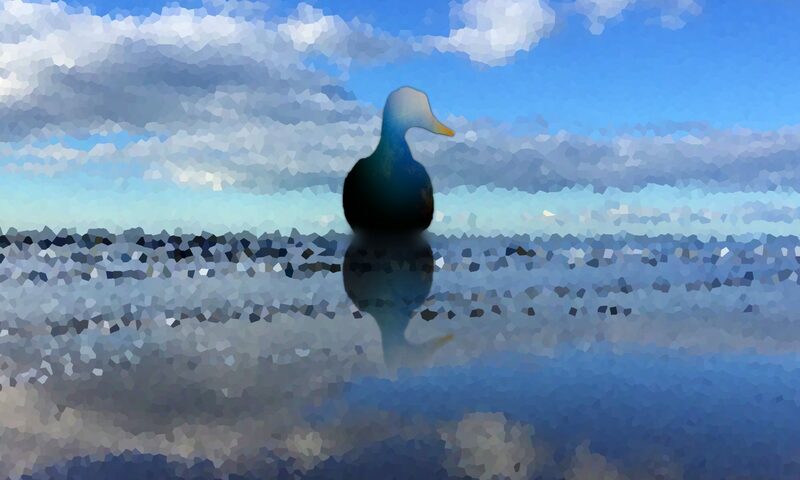 Print as 15cm square for best results – but this is your duck, so do it your way.